DOT. 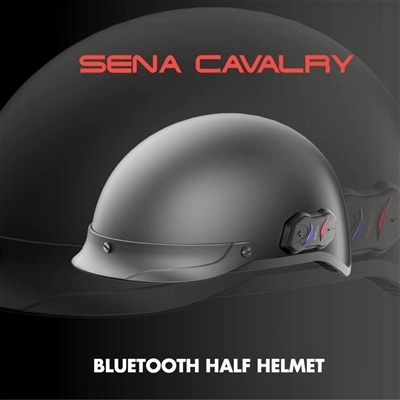 Fiberglass helmet with Sena 4.1 Bluetooth built in. 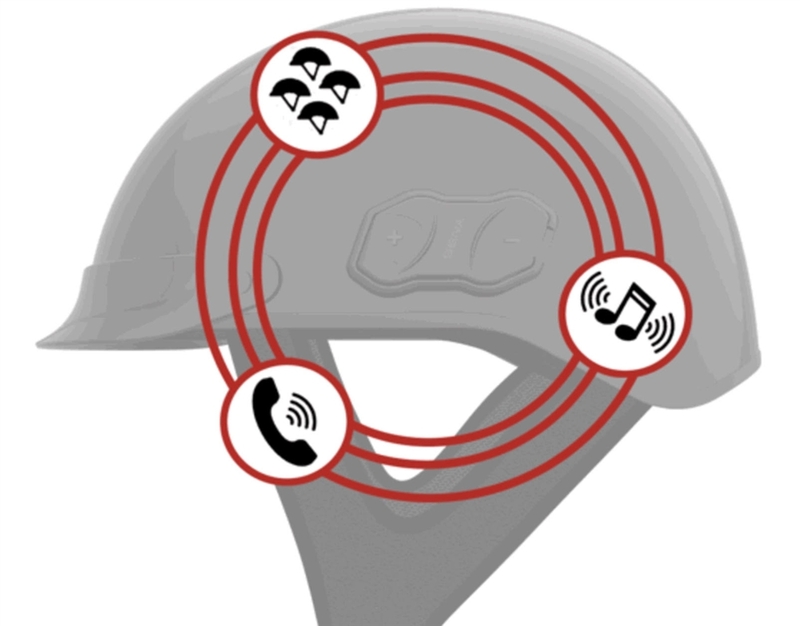 Intercom range of 1/2 mile. Built in FM Radio tuner with 10 channel preset and auto scan. Talk time- 10hrs, Standby time-8 days. Bluetooth headset pairs with phone and GPS. Weight 2.2lbs. Removeable, washable headliner.